P-CNS has become the leading voice for supporting neurology care in Primary Care. The P-CNS’s vision is for sustainable provision of consistent and high quality neurological care and education services across primary care, connecting primary care to neurology services, based in the community. Support the provision and signposting of high quality education and information services in order to enhance the delivery of care to people with neurological conditions. The P-CNS works in partnership with professional and patient organisations to support the provision of neurology education to healthcare professionals at the frontline of providing neurology care in the community. We are especially keen to support GPs, wishing to focus on improving their knowledge of neurological conditions in order to optimise access to expert neurology services. 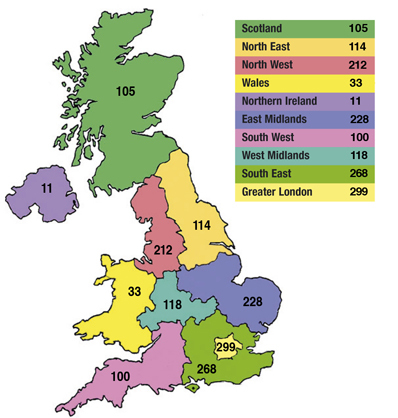 Launched in April 2005 and now with nearly 1600 professionals (from across the UK and abroad) registered with the Society, the P-CNS has become the leading voice for supporting neurology care in Primary Care and is looking to develop the neurology community. The map to the right shows an approximate distribution of people who have registered with the P-CNS. 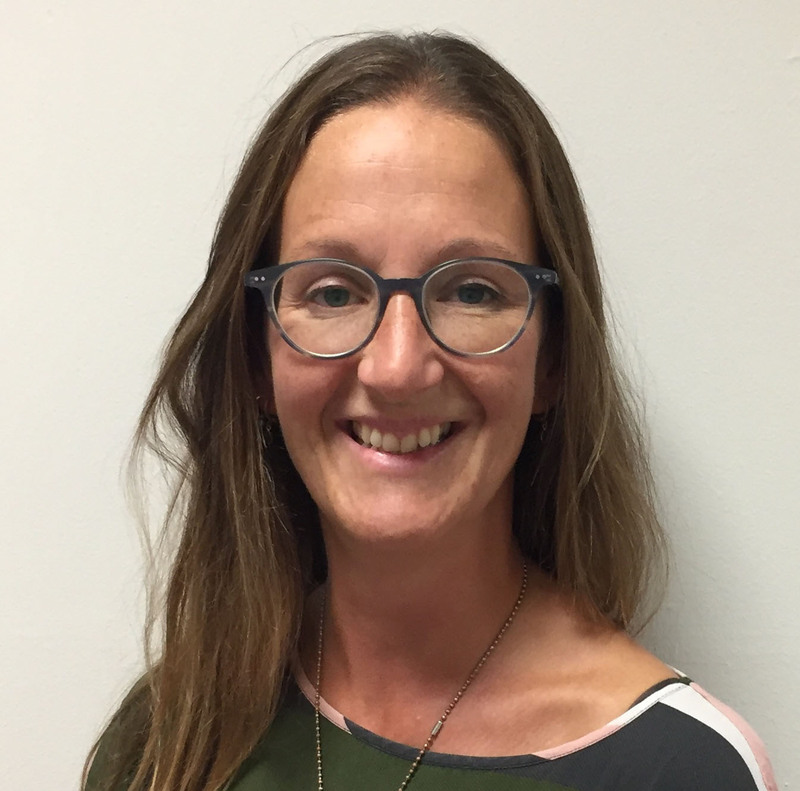 Catherine Atkinson is an occupational therapist who has predominantly worked in community neurological rehabilitation over the last 20 years, providing clinical leadership to both community and inpatient services. 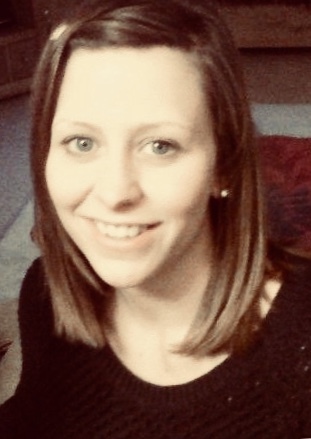 She is currently the Consultant Allied Health Professional (AHP) in neurological rehabilitation at the Homerton University Hospital NHS Foundation Trust. Her special interest is integrated care for people with long term neurological conditions to maximise independence, quality of life and maintain life roles. 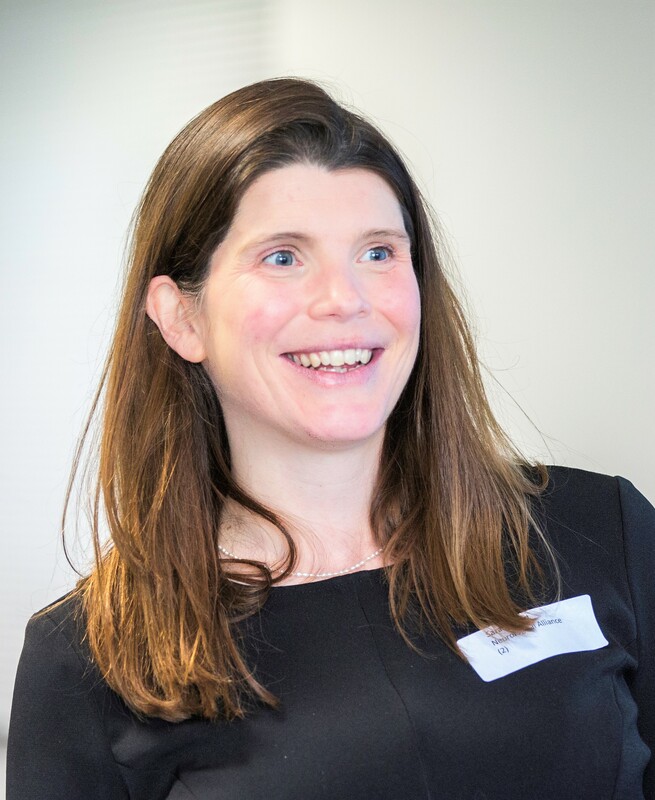 She is on the programme board for the NIHR research Personalised Care for people with Parkinson’s – PD-Care project and was a member of the London Neurosciences Strategic Clinical Network. Jane has been working in Neurology for over 25 years, with a specialist interest in MS, PD and MND. She has worked with NICE on the Quality Standards Committee, the MS Trust and MS Society on the expert committee. Jane is an independent prescriber, with over 10 years experience. Latterly Jane is Head of Practice at Apex Health Associates, a niche practice of Nurse Expert Witnesses, where she oversees the practice and acts as Nurse Consultant. Her specialist area remains Neurology has a small private practice, providing support, advice and education to patients and staff. Jakko Brouwers is the Honorary Chair of ACPIN (Association of Chartered Physiotherapists In Neurology), where he leads the Board activities and oversees the running of the 18 regional committees with each an educational programme for local therapists. 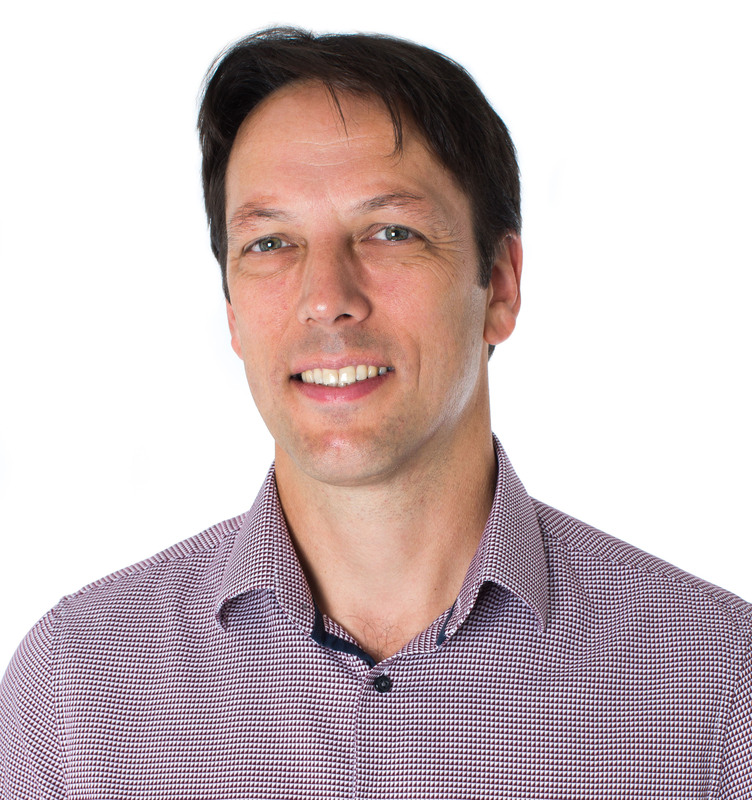 Jakko completed physiotherapy training in Heerlen (the Netherlands) in 1995 and has worked in neuro rehabilitation settings in Germany, Austria, Switzerland, England and Wales. He has been therapy lead for neurosciences in Wales and clinical service manager at the national specialist rehabilitation centre in Wales. During this time, he completed his MSc in Neuro Science Physiotherapy at Cardiff University. He later became a senior manager for performance and improvement at Cardiff and Vale University Health Board. 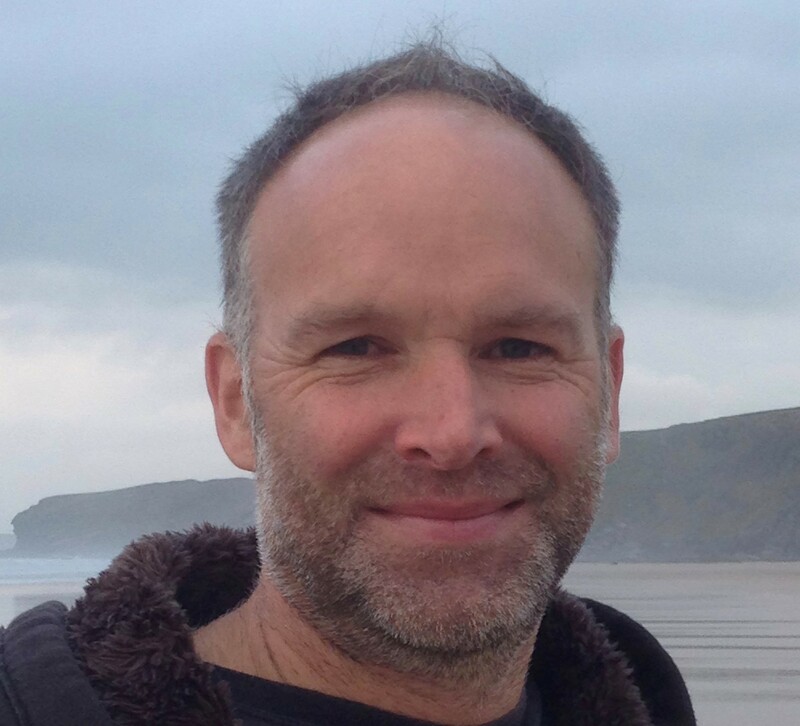 Currently, Jakko works as clinical director and expert neurophysiotherapist at the Morrello Clinic in Wales where he continues to specialise in Stroke, Parkinson’s and ABI rehabilitation. Alistair Church has two working roles, as a GP principal in a semi rural practice in Gwent, South Wales, and as an Associate Specialist in Neurology at the Royal Gwent Hospital. His special interest is movement disorder, particularly atypical Parkinsonism. He was a member of the guideline development group tasked with updating theNICE Parkinson’s guidelines published in 2017. He is principal investigator for a number of observational andInterventional trials for atypical parkinsonism.He is involved in the application of value based health care to the care of patients with Parkinson’s disease in Gwent. 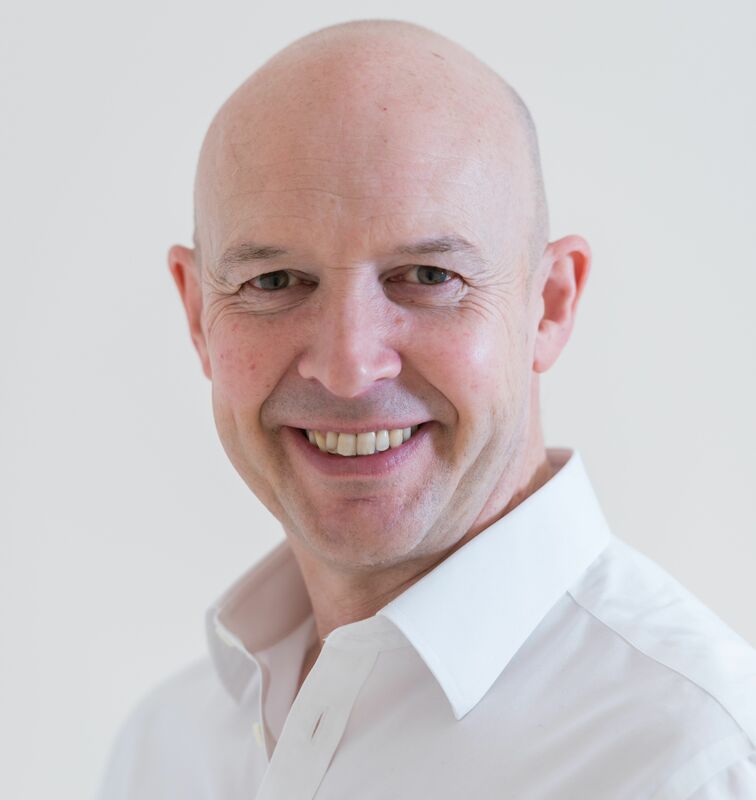 Professor Emsley is a Consultant Neurologist, with special interest in Stroke Neurology, at Lancashire Teaching Hospitals NHS Foundation Trust and Professor of Clinical Neuroscience at Lancaster University. His research interests include cerebrovascular disease and neurovascular changes in other neurological disorders. He has a number of external clinical and academic roles. 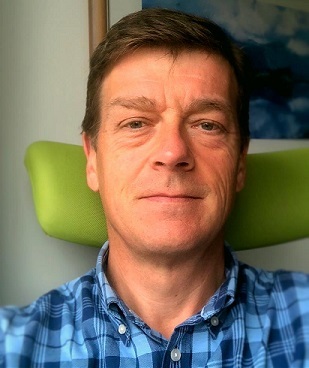 He is a chief investigator and a research supervisor, and is local principal investigator on a range of NIHR portfolio studies in stroke and neurological disorders, as well as being deputy clinical lead for the North West Coast Connected Health Cities programme. Dr Roger Henderson was born in 1960 and raised in Whitehaven, Cumbria. He qualified as a doctor from St Bartholomew’s Hospital, London in 1985 and as a general practitioner in 1990. He decided to enter the media world in 1995, and within 2 years was the medical columnist of the Sunday Times. He now writes columns and articles for many national newspapers and magazines and appears regularly on the television, radio and internet. His books include ‘Stress Beaters; 100 Proven Ways to Manage Stress’, ‘100 ways to live to 100’, ‘Over 50 Men’s Health Check’, ‘Pregnancy for Dummies’ and ‘Dad’s Guide to Pregnancy for Dummies’. He is a popular lecturer on a wide range of health-related topics and is a senior GP based in Shropshire. He sits on a number of health advisory boards both in the UK and globally, and has developed a reputation as highly respected chairman and moderator at international health conferences around the world. In 2018 he became the UK medical director for Liva Healthcare; winner of Health IT firm of the year at the Health Investor Awards 2018, and also the Healthtech Innovators of the Year for Europe at the GHP Healthcare & Pharmaceutical Awards 2018. He is married to a doctor and has three children. Anita is a Care Manager working for Mersey Care (NHS ) Foundation Trust in Liverpool supporting District Nurses , Community Matrons and Specialist Nurses. As a clinician, Anita has over thirty years’ experience working with people with Learning Disabilities and Neurological Conditions. Her special interest is Assistive and Augmentative Communication. Anita is a past Chair of the Community Rehabilitation Team Network (now the Community Therapist Network). The Walton Centre NHS Foundation Trust. 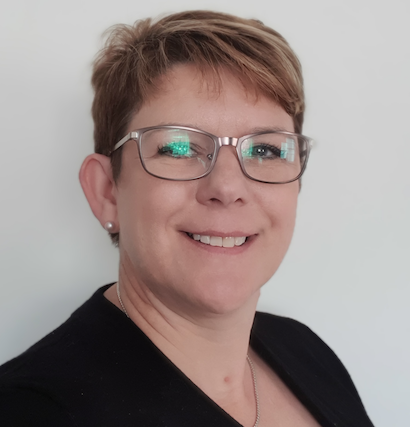 Julie Riley is Divisional Director of Operations for Neurology, Rehabilitation; Long term Conditions, Neuroradiology and Neurophysiology.Prior to this she was Programme Director for the Neuro Network (Vanguard Programme). She is based at The Walton Centre in Liverpool.She has also undertaken the role of Acting Executive Director of Operations at the Trust. 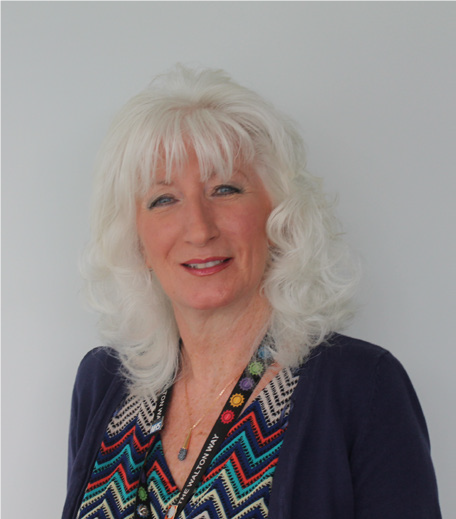 Julie is a Nurse and Midwife by background and has worked in a number of senior leadership and operational roles across Cheshire, Merseyside and North Wales. She has a Masters in Health Care Management and holds the NHS Leadership Academy Award in Executive Health leadership. 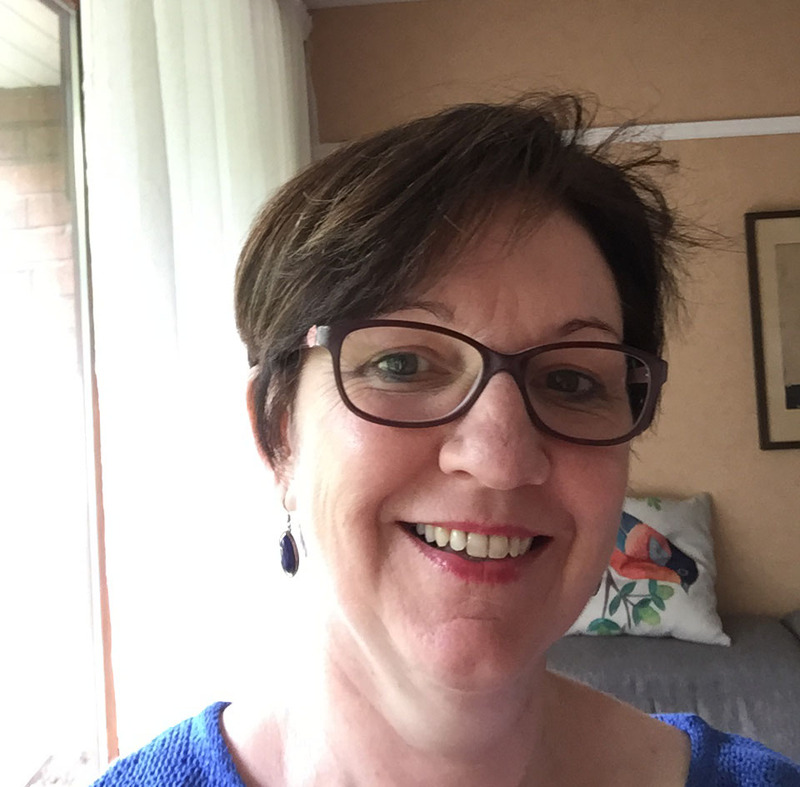 Julie is also a trained coach and is passionate about patient and carer involvement in developing services along with developing future healthcare leaders. Sarah has been Chief Executive of the Neurological Alliance since October 2016. Previously she was Director of Strategy and External Affairs at Epilepsy Society. There she was responsible for strategy, business development, partnerships, policy, user involvement, and communications. Prior to working at Epilepsy Society, Sarah held a number of management roles in the charity sector and local government, including working in policy and strategic projects for the Mayor of London and in the Charities Office of HRH the Prince of Wales. Dr Neil Bindemann trained in both Immunology (BSc) and Neurobiology (PhD). Through Innervate Ltd, which he set up in 2001 to support advances in healthcare communication, working in partnership with healthcare professionals, he has stimulated the creation of various initiatives including Primary care and Community Neurology Society and Community Therapists Network. Then in 2015, after a period of disturbing neurological symptoms, Neil’s interest in neurology, mental health and healthcare communication became more personal, when he was diagnosed with a very rare, benign (but still growing) brain tumour – pineocytoma. In March of 2018, the result of a routine MRI scan (indicating some tumour growth) prompted Neil to start the ketogenic diet. Over the last year Neil has taken his experience to continue to fuel his passion for supporting patient-professional communication/relationships, and ultimately support quality of life. If you are keen to help us achieve our aims and objectives please support us today, via our one of joining fee (i.e. not annual fee) of £45 which allows you to access all our resources and gain free access to e-brain, Europe’s most comprehensive online learning resource in neuroscience. There are many modules relevant to primary care. You can join by going to the registration page and completing the form. Payment can be made via our online payment system. We offer a corporate partnership programme for charities and companies. Further details of the benefits of partnering with the P-CNS are available by emailing info@p-cns.org.uk. Details of our current partners can be found at the bottom of the page. The P-CNS aims to be transparent in its operations. Please find below the Society’s policy statements. We will make additional statements available in due course. The Secretariat for the P-CNS is serviced by Innervate Ltd, a specialist healthcare communications, that has been supporting the work of healthcare professionals in neurology and the wider neuroscience since 2001. Our approach to advancing healthcare communication is centred on working in partnership with scientists, healthcare professionals and patients and acting as a catalyst to the development of independent networking and educational opportunities. Furthermore, we provide the necessary support to scientists and healthcare professionals through our unique secretariat services approach which offers them access to a combination of administration support, event and project management, professional relations, marketing communications and fundraising strategy and support. If you are keen to help us achieve our aims and objectives, which includes covering the costs of running our website, please join us today. There is a one of joining fee (i.e. not annual fee) of £45 which allows you to access all our resources and gain free access to e-brain, Europe’s most comprehensive online learning resource in neuroscience. There are many modules relevant to primary care. Once payment has been received we will activate your registration (which is a manual process and may take more than 24 hours if you register on a weekend) and you will then have access to the website. The Primary Care and Community Neurology Society is a growing organisation of likeminded healthcare professionals, organisations and partnering companies who all share an interest in improving neurology care within primary care.